Notes: Marathon training begins in earnest! 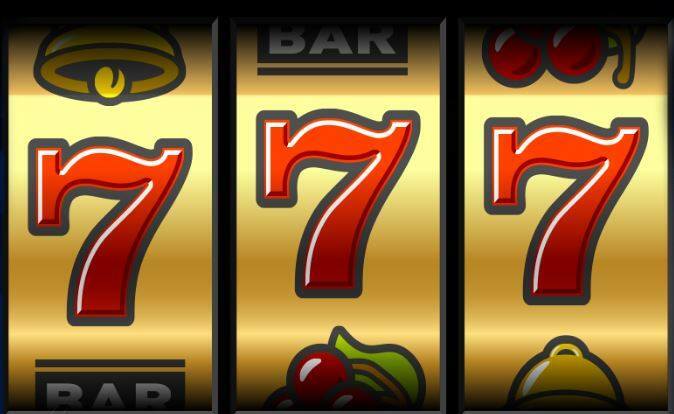 Fun Facts: On simple slot machines, lining up three 7s triggers a jackpot payout. There is speculation that this is either because of the “Blue-Seven Phenomenon” where people disproportionately select seven as their favorite number, or due to seven’s existing relationship with the game of craps.